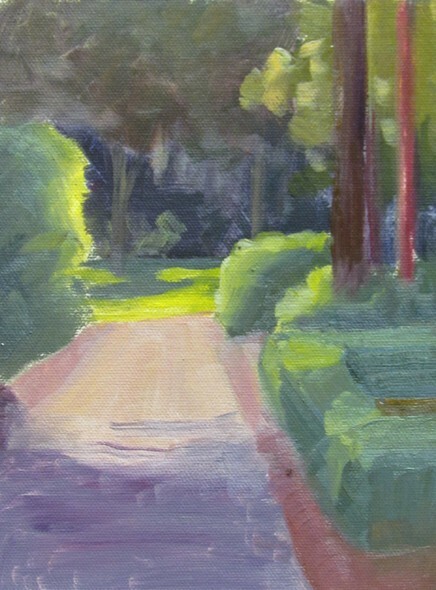 This was my last quick little painting that I did at the end of the workshop. As I painted, a little deer came out of the dark thicket, walked around and disappeared again. There is always something magical here in the south!